Languages differ by the way they form new words. The Japanese writing or language is known to be agglutinative. It means, it forms words by putting together basic elements, called morphemes. A morpheme is a distinctive linguistic unit for which meaning cannot be divided any further. The Japanese, until they came under the Chinese influence, had no written language. When they got influenced by the Chinese, they adopted the Chinese script. The then Japanese scholars and scribes had a tough job to understand the foreign language and learn it. In the ninth century, a simple phonetic Japanese script called kana was invented. It could be learned very easily without more efforts. It neither required a long schooling. So, this made it easier for women also to learn it. This language was first used for private diaries or love notes. Kana became the preferred language for Japanese poetry and prose. 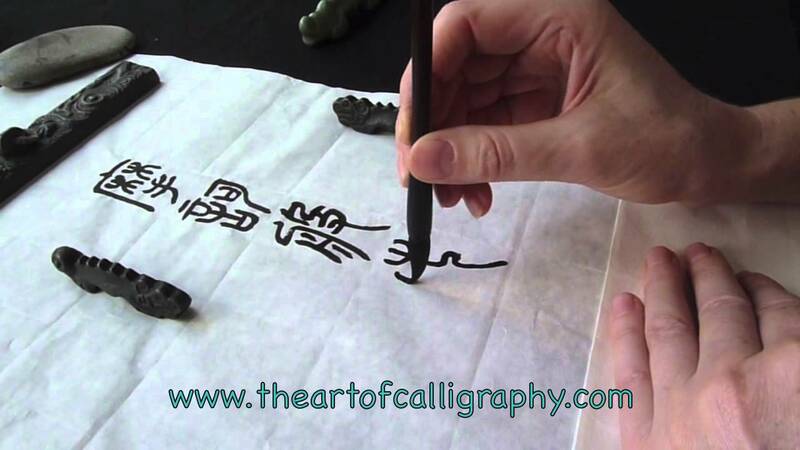 The modern Japanese writing style is a fusion of two types of character namely Logographic kanji and syllabic kana. Kanji are adopted Chinese characters. Kana again is further classified into a pair of syllables namely hiragana and katakana. Hiragana is used mainly for native Japanese words and for grammatical elements. Katakana alphabets are used for foreign words, names, loanwords, onomatopoeia, scientific names, and sometimes for emphasis. All sentences written in Japanese are a combination of kanji and kana. As this language contains new invention of words as well as adopted words from other languages, the Japanese writing style is often considered to be the most complicated script in the world. Thus the Japanese writing script evolution had gone a long way to transform itself to the original script it is right now. Read also: Is fan fiction a podium of opportunity?